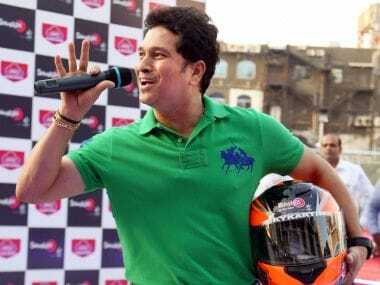 Sachin Tendulkar today inaugurated a Sky Karting track at Smaaash in Lower Parel in Mumbai. 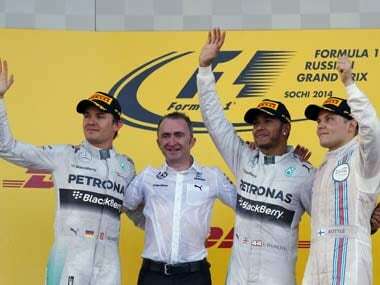 McLaren-Honda dominated Formula One in the late 80s and early 90s, winning 44 races and eight championships between 1988 and 1992. 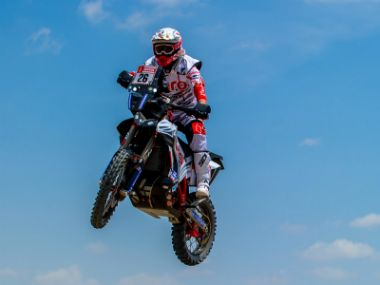 "I’m happy here as long as the board are happy with me. 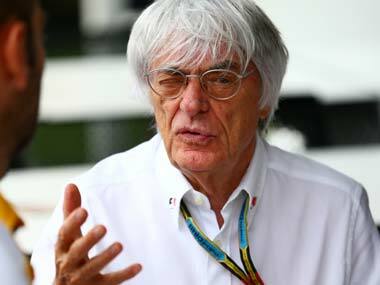 When I think I can’t deliver any longer, I shall retire," Ecclestone said. 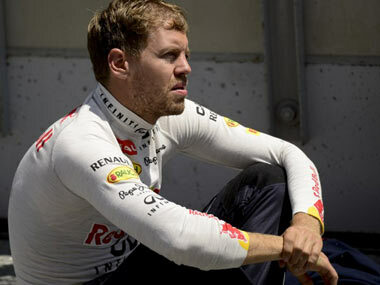 Formula One: How will Sebastian Vettel respond to losing his crown? 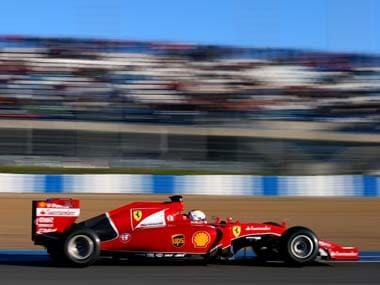 It remains to be seen if losing has truly shaped Vettel into a champion in the sporting sense. 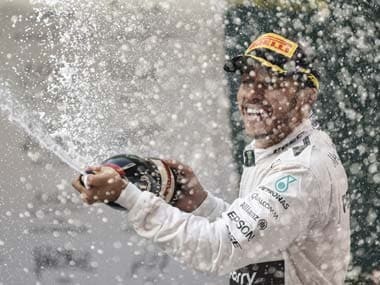 Fate inevitably played a part but fortune favoured Hamilton on Sunday and dealt Rosberg a cruel blow – perhaps its cruellest all season – instead. 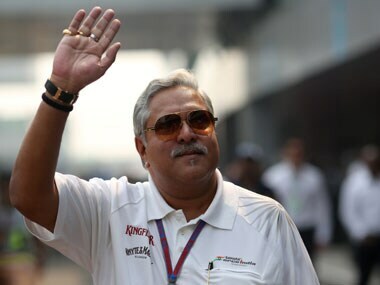 Mallya, who will be in Sau Paulo for the race, is hopeful of a solution, especially after Ecclestone's admission. 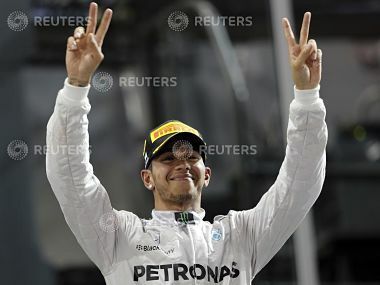 "If you look at the points, we have made a massive step towards the drivers' title," said Mercedes motorsport head Toto Wolff after the team's ninth one-two and 13th win of the season in Sunday's inaugural Russian Grand Prix. 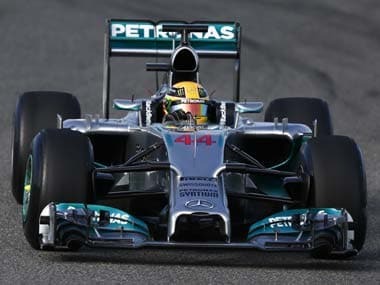 Rosberg had to recognise that Hamilton, fastest also in practice, had been quicker all weekend.